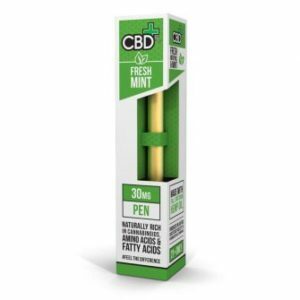 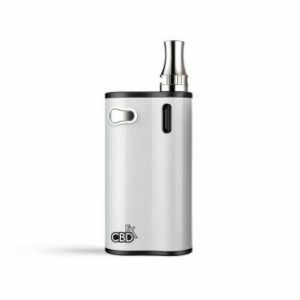 Vaping is a great way to get your daily dose of CBD, Our Vape oil, like our other oils is of the highest quality, maintaining whole plant integrity. 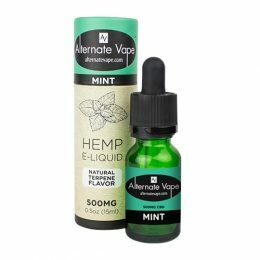 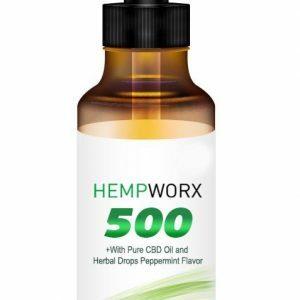 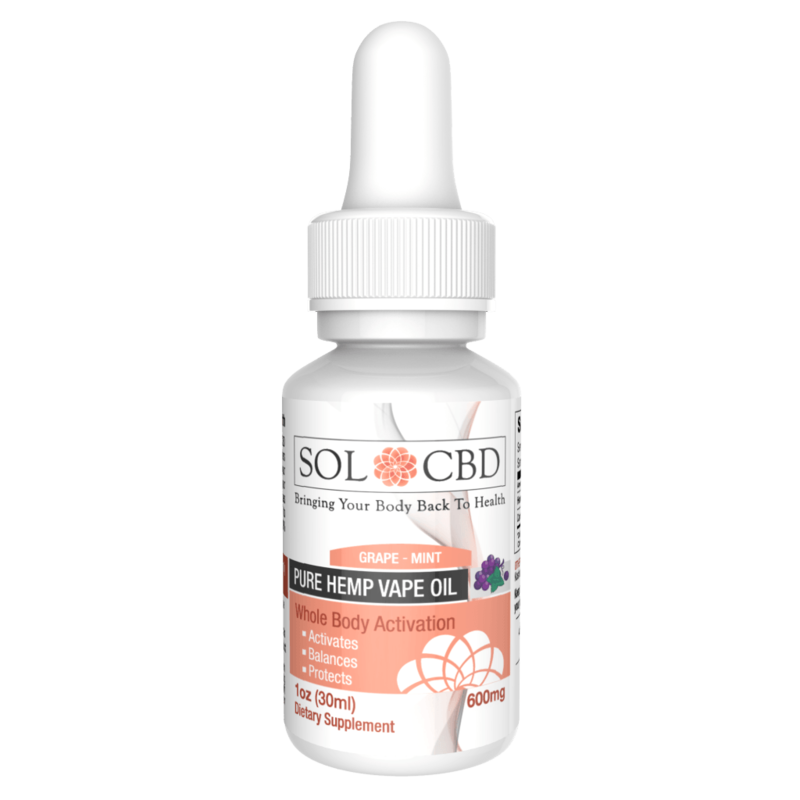 The vape oil contains carefully CO2 extracted hemp-derived CBD with a full spectrum of phyto-nutrients, enzymes & vitamins, and vegetable glycerine. 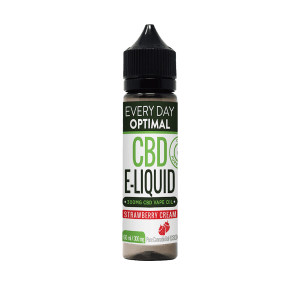 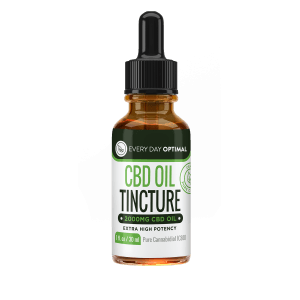 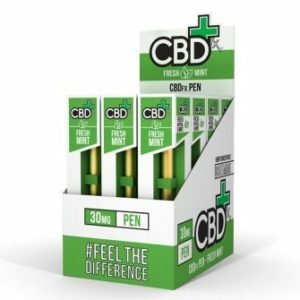 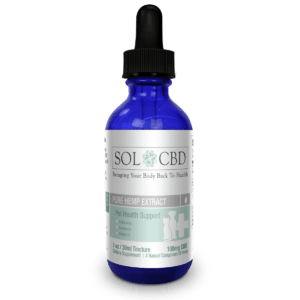 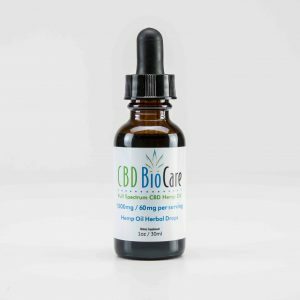 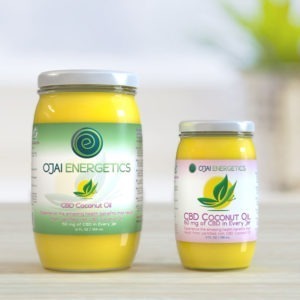 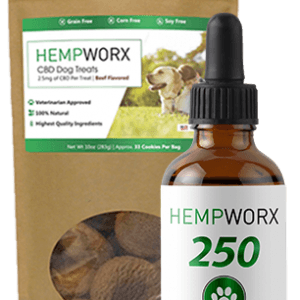 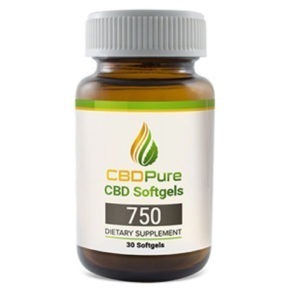 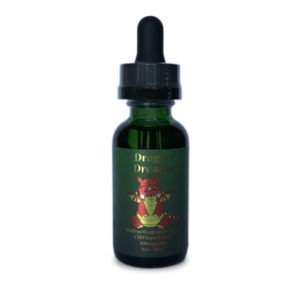 When you vape CBD oil, you bypass the need for breakdown by the liver and CBD is absorbed into the bloodstream immediately. 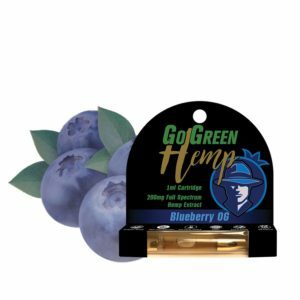 With our amazing CBD vape life will never be the same again and is a Grape way to SOLve your problems!